Oh if we just had perhaps a chart or series of pages showing the days, weeks, and months of a particular year, or giving particular seasonal information that we followed and it helped us learn the patterns that guided our lives. If only humans had formulated well known concepts of measurement for volume and temperature and weight. Imagine if we bartered goods and services with some type of mathematical currency! We could perhaps learn while shopping, and regularly experience percentages and fractions. Maybe naturally learning maths would be easier if we just had thousands of examples of geometry, patterns and symmetry throughout nature, man-made structures and life itself. With regards to how they will enjoy it – I think a big issue with mathematics is that so many of us ‘schooled’ adults only know maths as it was taught to us in schools. And boy was it boring for the majority! School mostly presents maths as two dimensional on sheets of paper. Maths is too often delivered in context-less way without meaning and as a chore. So it’s no surprise that as parents we then come to think that our kids too will likely not enjoy it. But it needn’t be that way! Children learn maths because it helps them make sense of the world. Like they learn to speak their language and seek out information about all that surrounds them. 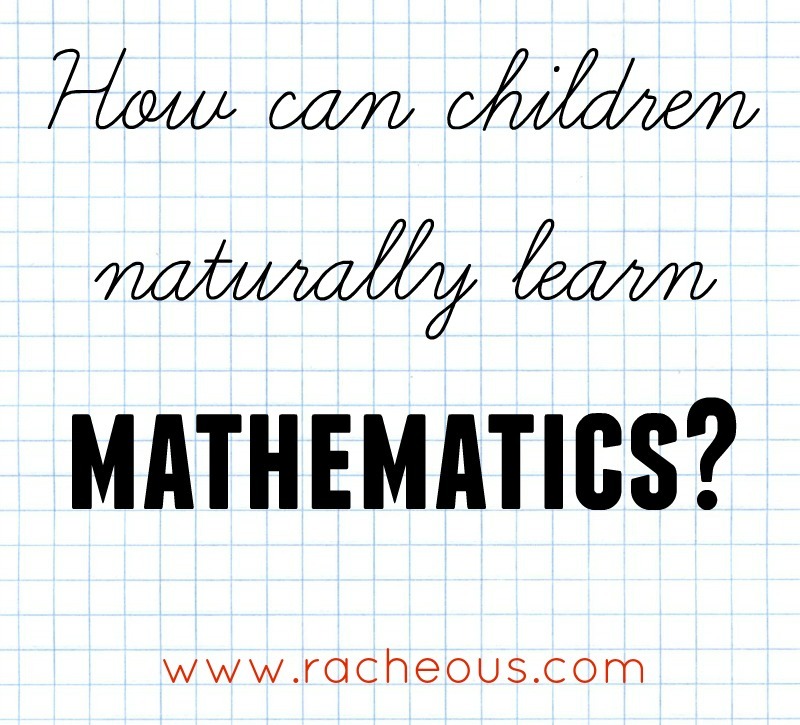 Naturally learning maths IS admittedly so different to what we have grown to see maths as. But it’s meaningful, it has valuable context and it is necessary and helpful to their lives. And then you end up with your unschooled teenager excitedly hoping they get that calculus book they asked for for Christmas!